Haystack TV is one of the fastest growing companies in the connected TV space. TV news is the #1 way Americans stay informed and represents a $19B market, but only 4% has moved to digital. Haystack TV is the leader in transitioning younger audiences to a next-generation TV news product. We empower users to watch the news they care about with a personalized headline news channel. Our personalization and big data technology enables a seamless lean back experience. We're available on a variety of TV platforms (Roku, Fire TV, Android TV, Apple TV, Chromecast, Vizio) as well as mobile, tablet, and desktop. Haystack TV investors include the National Association of Broadcasters, Stanford University, and several high-profile Silicon Valley angels that have had successful exits to companies such as Disney, Warner Bros, Google, Apple, and Dell. Haystack TV no está buscando talentos por el momento. 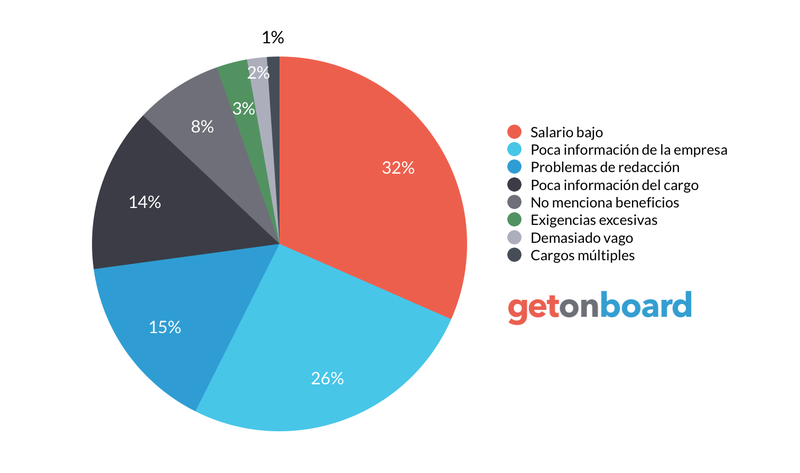 ¿Te interesa trabajar en Haystack TV? Sigue a Haystack TV en Get on Board y te notificaremos cuando publique nuevos empleos (y podrás encontrar muchos otros empleos de tu interés).